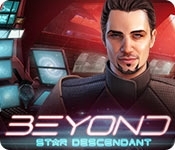 Mad Head Games presents the next galactic adventure in their breakthrough series: Beyond! Thomas's birthday started out so well, but among his presents was a strange device carrying a mysterious message claiming to know the truth about his past. When Thomas leaves to meet the mysterious stranger behind this message, it's up to you as his mother to find Thomas and bring him back home. Travel across the universe, journeying across strange new planets, and gathering clues to discover Thomas's true origin and the dangerous power growing inside of him. Can you convince Thomas to come back home? 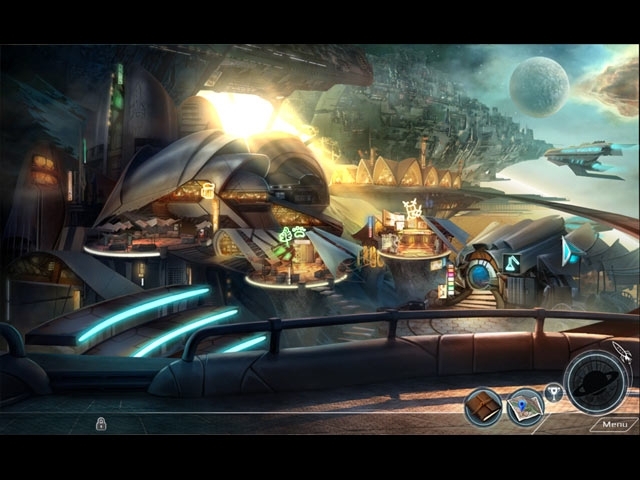 Find out in this heart-warming hidden-object puzzle adventure.